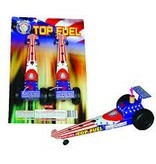 Witness the explosive power of top fuel with crackling stars to whistles then red, green and yellow flames to whistles. 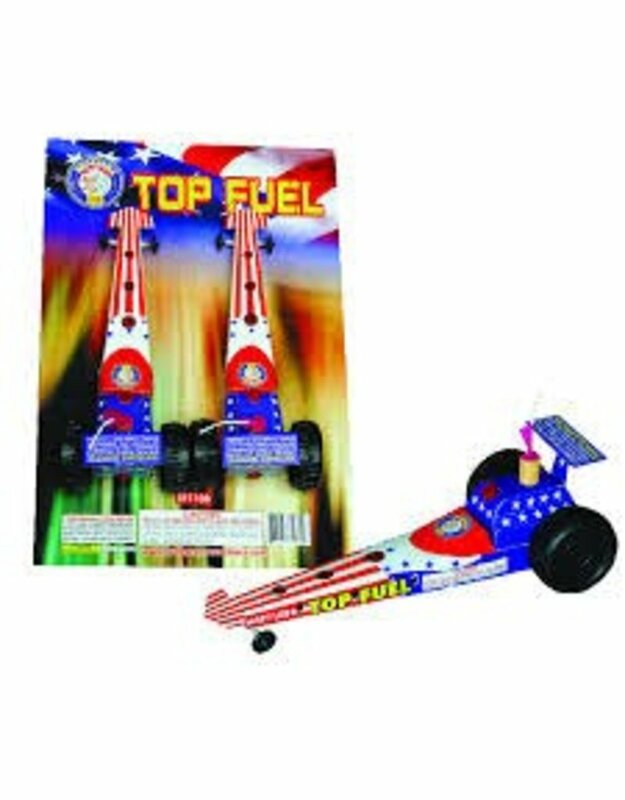 The car screams forward with white flowers, green flame and whistles and glows red hot. Celebrate victory with whistles as the car moves.